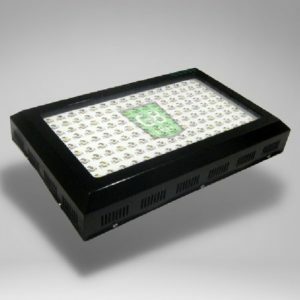 Now you can use a 315-Watt CMH Ceramic Metal Halide Lamp with our 6 in. Large Air Cooled Reflector with a standard mogul socket. 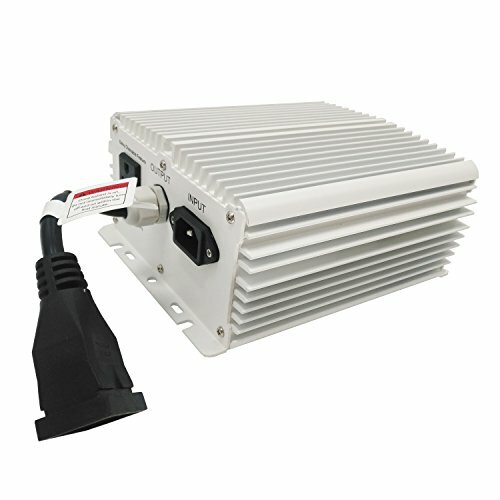 Our Hydro Crunch 315-Watt CMH Conversion Kit includes 315-Watt ballast and CMH to MOG lamp socket adapter. 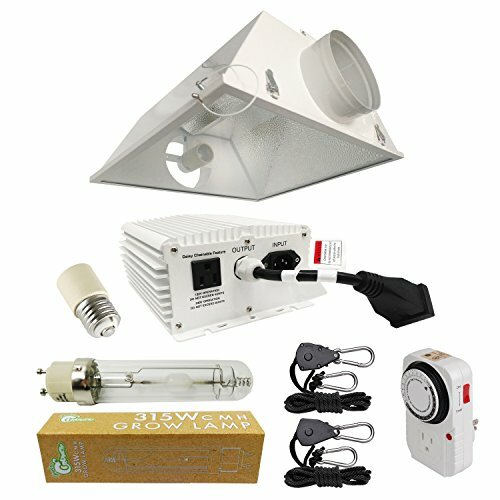 The Hydro Crunch 315-Watt CMH Conversion Kit allows you to convert the light reflector with a standard mogul socket to use with a 315-Watt Ceramic Metal Halide lamp (two prong base) with our socket adapter and 315-Watt CMH ballast. 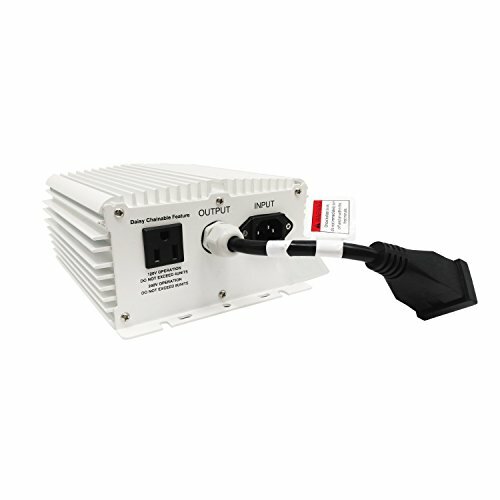 Our Hydro Crunch 315-Watt CMH Conversion Kit includes one each: PGZ18 – E39 (Mogul base) lamp socket adapter and 315-Watt CMH Ballast with 14.5 ft. 120-Volt power cord and 240-Volt adapter included for variable voltage 120/240V. 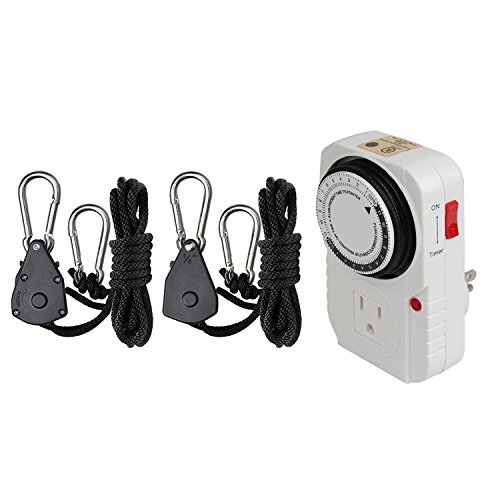 Includes daisy chainable feature (120-Volt MAX 4 units, 240-Volt MAX 8 units). 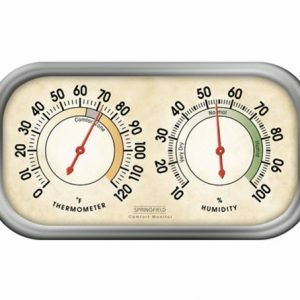 Low Mains frequency 50/60 Hz, square wave type. 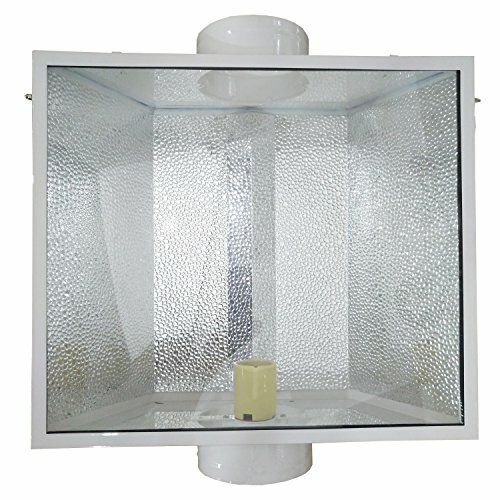 End of Lamp life, short circuit, open circuit, ignition failure and thermal protections for safety. ETL Listed. 2-year warranty. How it works- Our MOG to CMH adapter has one end with a standard mogul socket thread and the other side has holes to fit the prongs on a CMH 2 prong lamp. First, attach a CMH lamp to the socket adapter, then simply screw the adapter into any standard mogul reflector and plug reflector cord into the ballast. 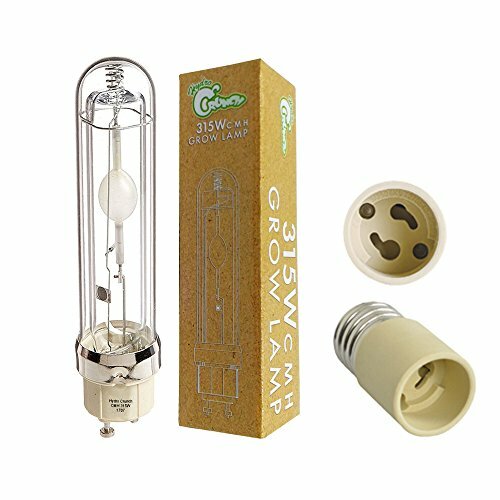 Use with Hydro Crunch 315-Watt CMH bulbs feature superior color quality and very crisp white light. Incredibly high PPF (Photosynthetic Photon Flux) per watt per second light source. 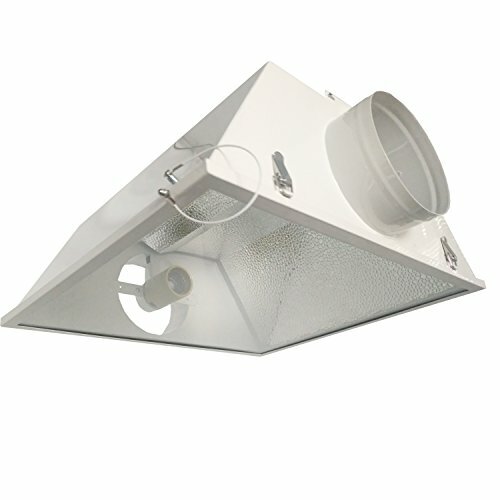 Low heat generated and enhanced lifespan. 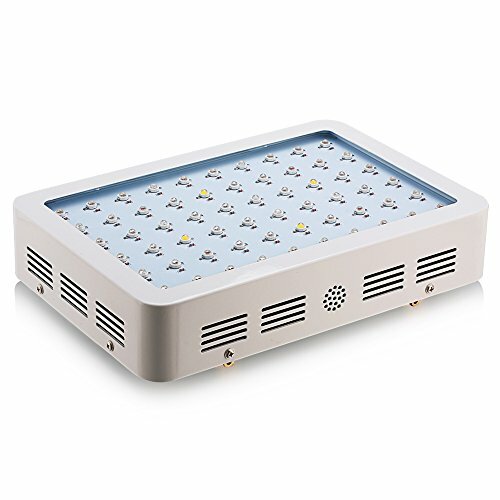 Initial lumens at rated watts after 100-hours of operation is 33000-Lumens. Rated average life 20,000-hours Temperature Color 3100K. 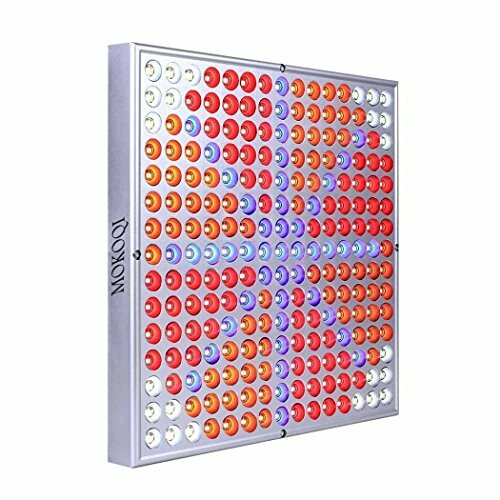 90 CRI (Color Rendering Index). PAR Value: 570 umol/s. 1-Year Warranty. 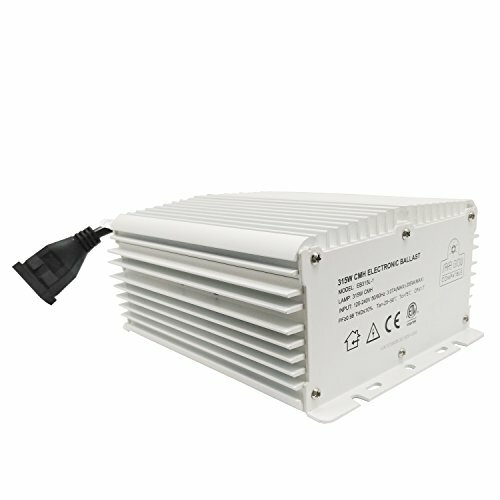 • Hydro Crunch 315-Watt CMH Lamp Specification: Initial lumens at rated watts after 100-hours of operation is 33000-Lumens. Rated average life 20,000-hours Temperature Color 3100K. 90 CRI (Color Rendering Index). PAR Value: 570 umol/s. 1-Year Warranty. • Hydro Crunch Large Air Cooled Reflector: Dimensions are 24” x 21” x 8”. Air Duct Size: 6-inch. 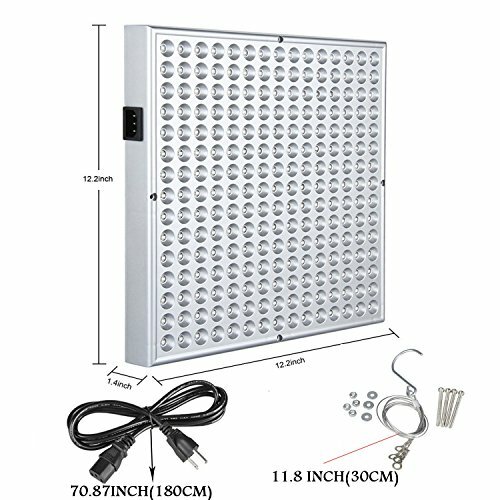 Lamp Compatibility: MH/HPS 250W/400W/600W/1000W. Socket type: E39 Mogul. 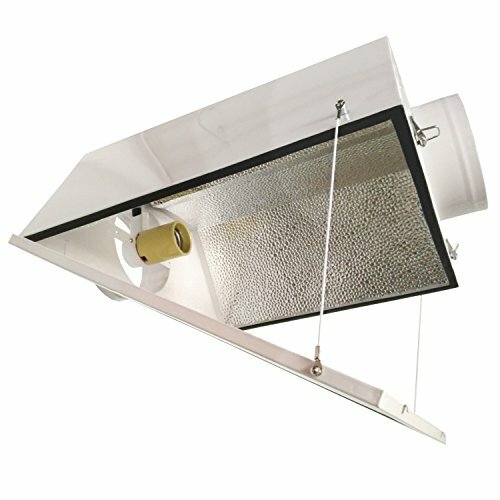 Galvanized steel hood with removable flip down tempered glass and metal hangers. Includes industry standard S-plug, 15-ft. heavy duty wire cord with pre-installed socket. 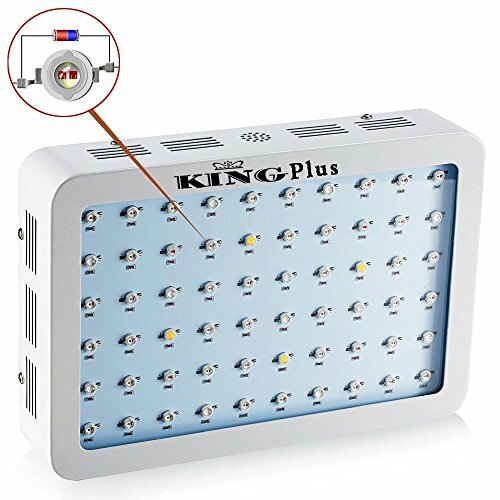 • NOTE: When installing 315W CMH lamp on PGZ18 Socket Adapter, DO NOT GRIP THE GLASS! Grip the silver ring base protector to prevent damage to the lamp.